Caylin Newton, Howard’s star freshman, keeps his team’s MEAC title hopes alive with a game-clinching run vs. Norfolk State. Caylin Newton has done it again. The Howard University freshman quarterback scored on a short run with five seconds to go, lifting his team to a 28-24 win over Norfolk State in Washington, D.C.
Norfolk State led for much of the game, getting ahead 14-7 in the first quarter and leading 24-14 at the half. 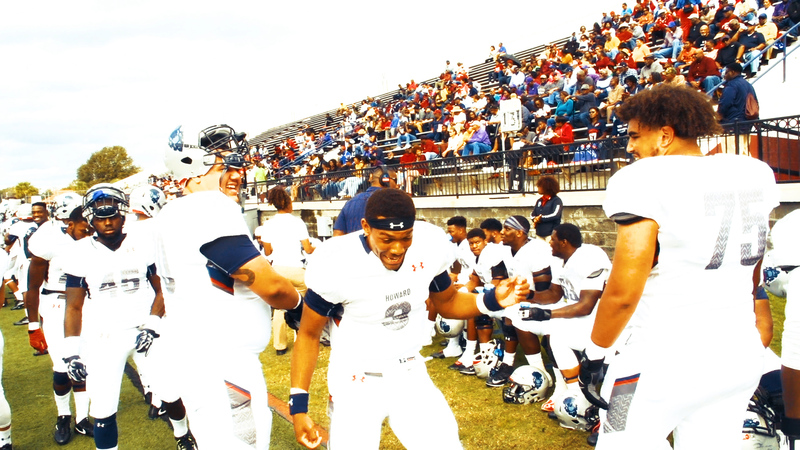 It was Newton’s second game-winning run this season, the first coming against Bethune-Cookman in Howard’s MEAC opener. Howard improves to 7-3 heading into its season finale against rival Hampton next week. An HU win and a A&T loss would give it a piece of the MEAC title for the first time since 1993.